PENRHYNCOCH kept up their recent good run of form as they were held to a 2-2 by Ruthin Town at Cae Baker last Saturday (Oct 28). 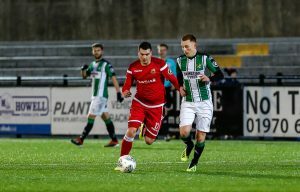 The Roosters have lost just once in their last five matches and that run has kept them away from the bottom two places in the Huws Gray Alliance. Ruthin made a good start to their match on Saturday but it was the home side who took the lead with fifteen minutes gone when Steff Davies put the ball in the back of the net. The Roosters continued to pile the pressure on the Ruthin goal and came mighty close to adding a second but a header rebounded back off the bar. 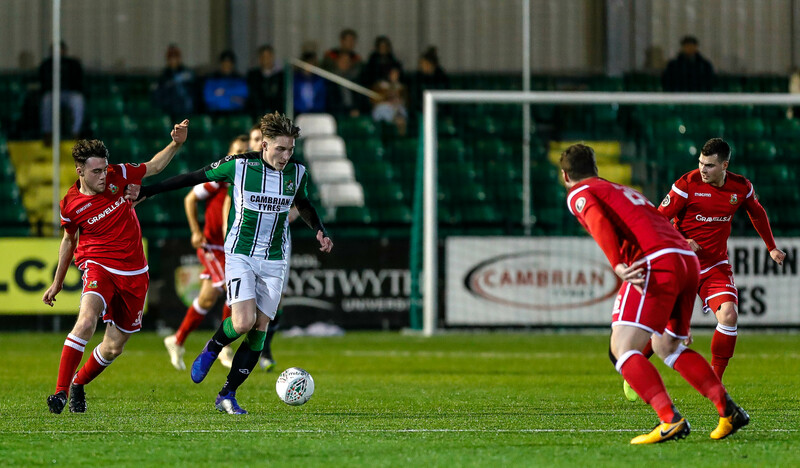 The visitors began to get back in the game after that and they were given a penalty when Llyr Morris was brought down in the Box. He stepped up and scored to level the scores at 1-1. 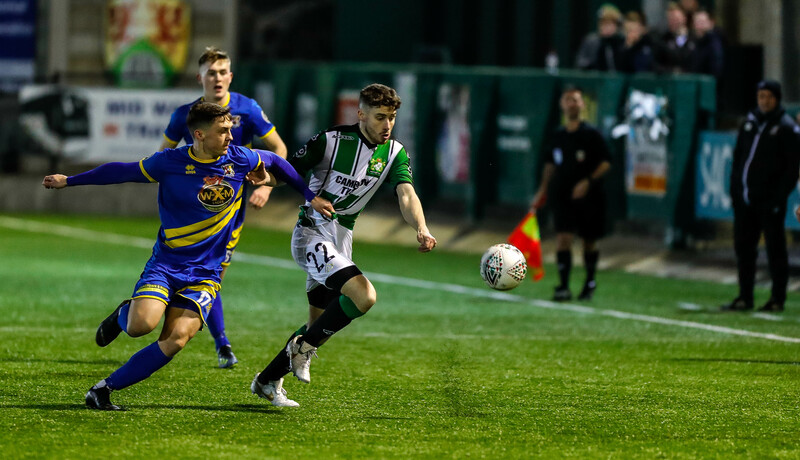 It remained that way until half time and both sides were looking to go in front at the start of the second half. It was the Roosters who got the next goal as a long shot crept inside the far post of the Ruthin goal to make it 2-1. Llyr Morris then broke free in the box for Ruthin only to see the ball come off the keeper and hit the bar. Ruthin continued to put the pressure on as they looked for the equaliser but Penrhyn defended well to keep them out. Their resistance was finally broken when substitute Will Owen poked the ball home from five yards out following a goal-mouth scramble. 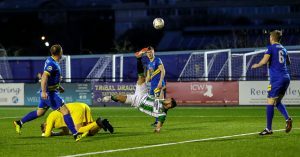 The home side’s chances of winning the game were dealt a blow as keeper Leigh Jenkins was sent off for a last man foul. 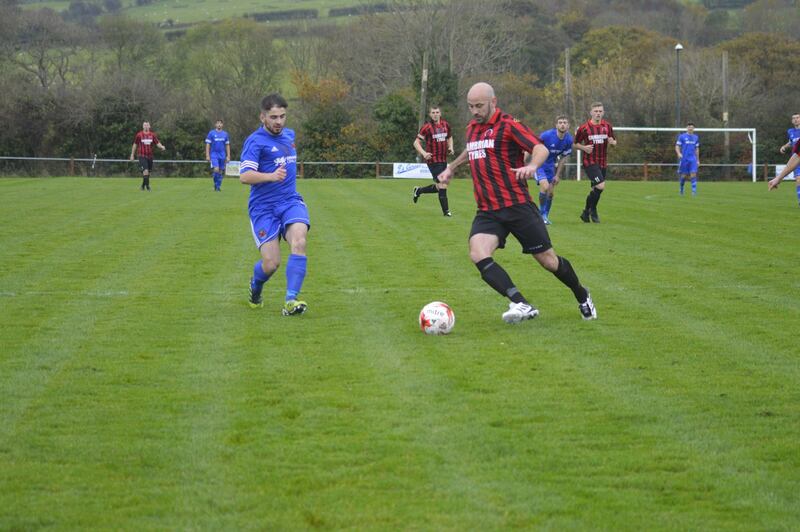 Despite the man advantage, Ruthin were unable to find a winning goal and Penrhyn held on for a point. On Saturday (Nov 4), the Roosters take a break from league action as they travel to Caerphilly Athletic for their second round encounter in the JD Welsh Cup.